There is no limitation in viewing Realsite on any popular device. 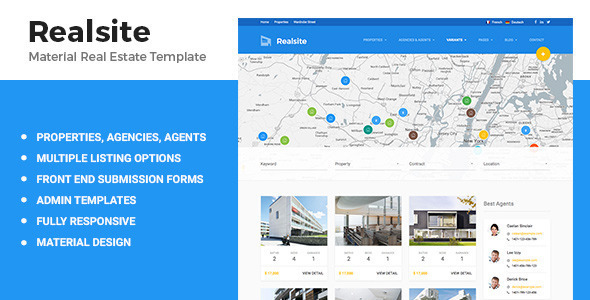 Realsite is fully responsive from small smartphone screen to big desktop monitors. Realsite looks great even on Retina and high-resolution displays. Every graphic element is sharp and clean. No blurry images anymore!